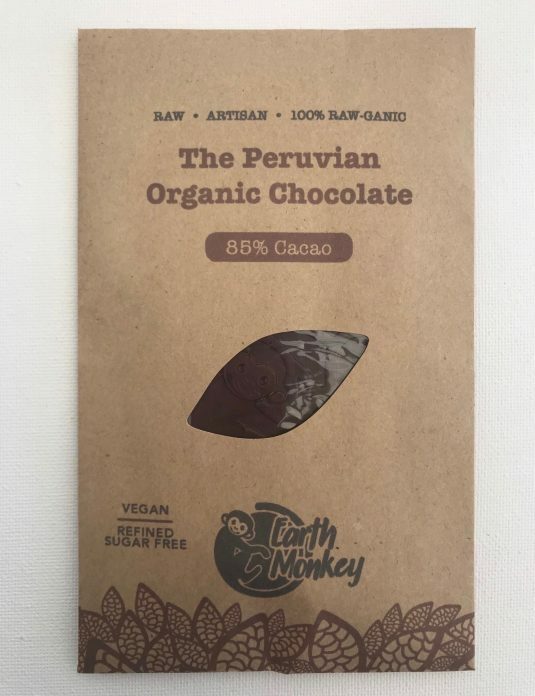 Introducing The Ecuadorian, 85% cacao, with an intense pure, earthy chocolate flavour profile. Stone ground raw Ecuadorian cacao, processed raw to retain all its goodness. 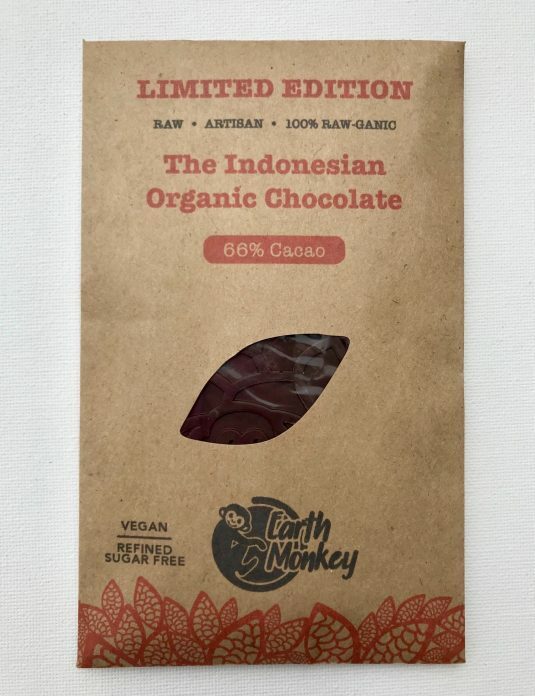 Presented as a snack sized 35 gram bar, in our custom designed cheeky monkey cacao pod bar.